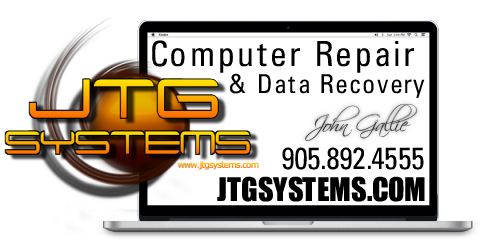 We are Niagara’s best Virus removal company, We offer fast removal of pesky viruses and a lengthy warranty on all services including virus removal. a 14 day warranty if the virus comes back we redo the work including backup all your files and reformat the unit at no extra charge. Be confident you are in the right hands.